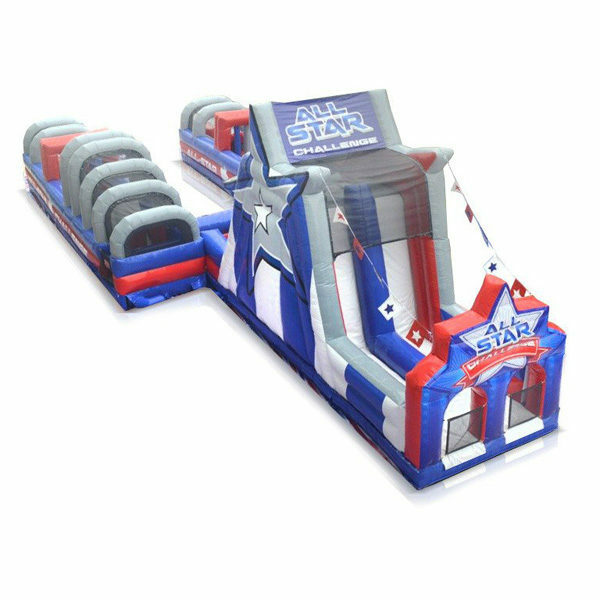 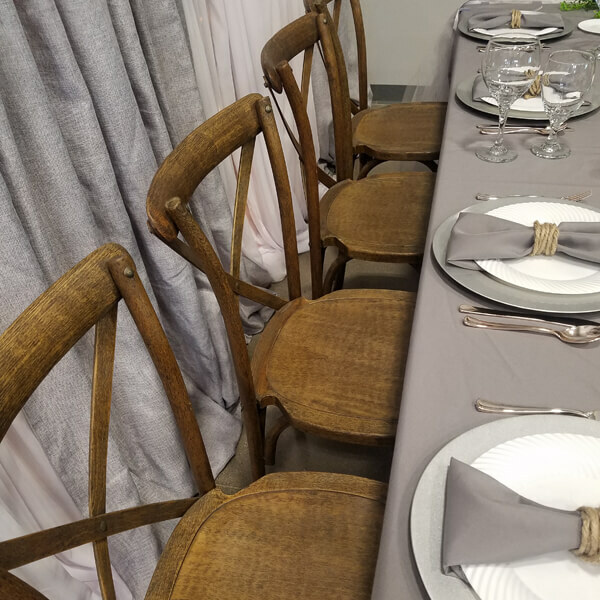 Obstacle Course All Star – Rent-All Inc.
Our NEW All Star Obstacle Course features 3 pieces that can be used in different configurations to fit your event! 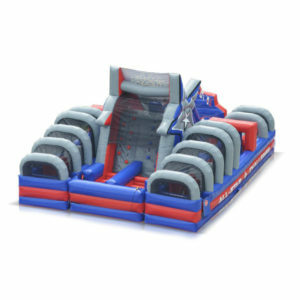 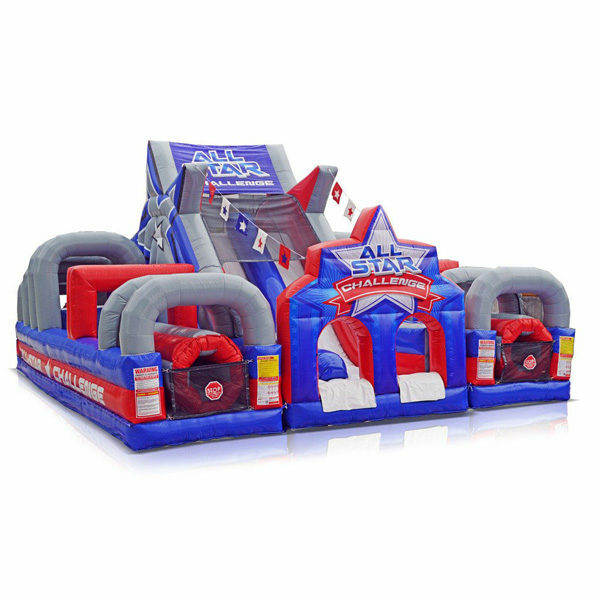 Race your opponent through the obstacles and down the slide in this fun new inflatable. 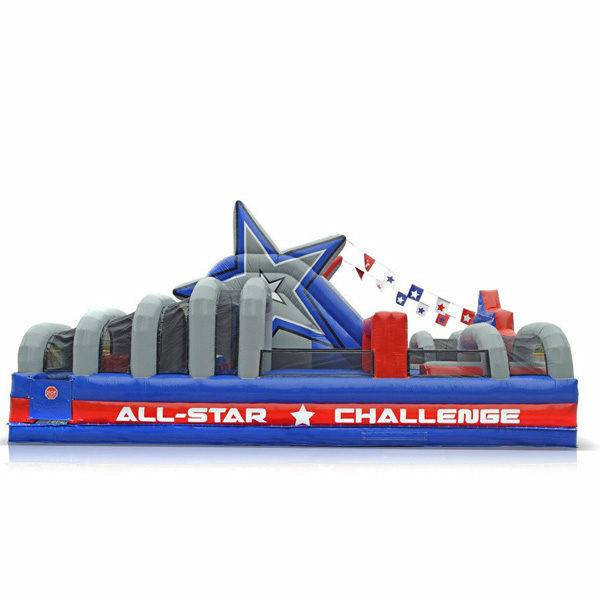 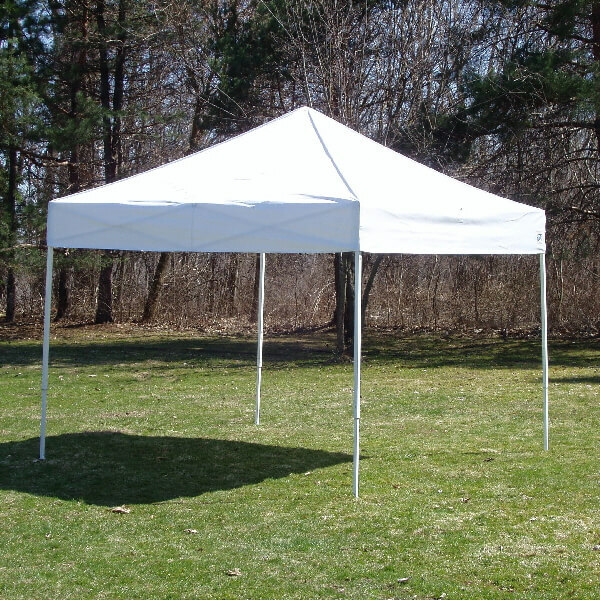 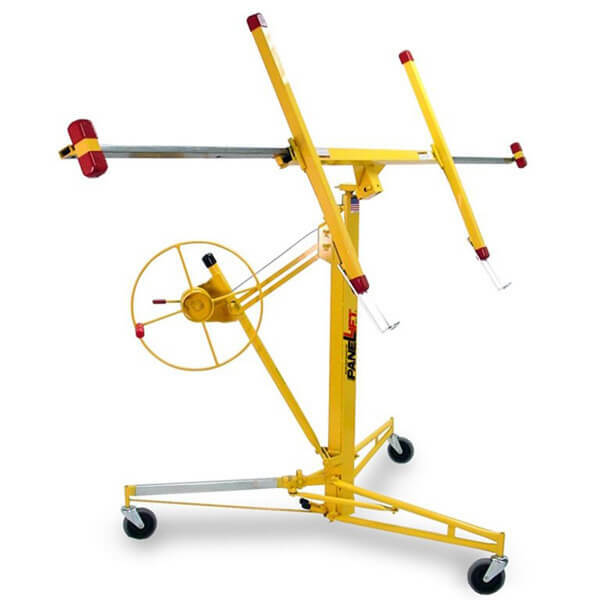 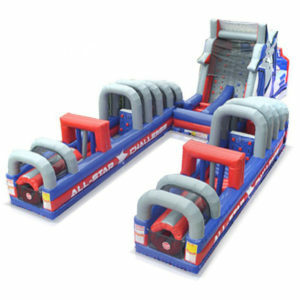 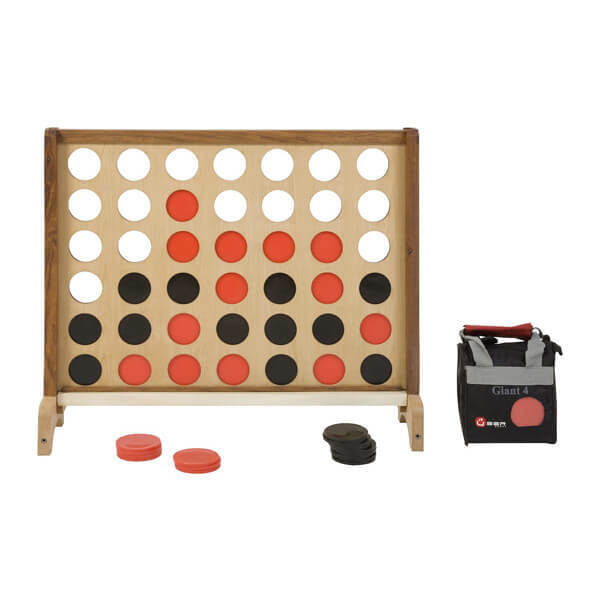 Our NEW All Star Obstacle Course features 3 pieces that can be used in different configurations to fit your event! Race your opponent through the obstacles and down the slide in this fun new inflatable. 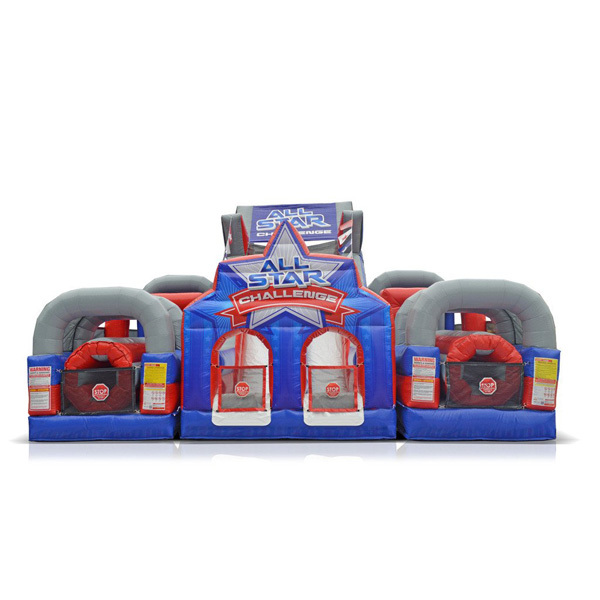 Inflatables are the perfect entertainment for city celebrations or fundraisers!